With still 12 hours to go before the iPhone 5S becomes available for online ordering in Canada, Apple’s new flagship smartphone has already gone on sale overseas, starting with Apple’s online stores in Australia, China, Singapore and Hong Kong. The handset was demoed at a Special Media Event earlier this month, alongside the colourful iPhone 5C. 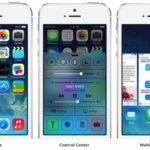 While the later was offered for pre-ordering, Apple decided not to offer the iPhone 5S for pre-order, apparently due to limited supplies of the device. Even at initial launch, the iPhone 5S is showing shipping estimates of 7-10 business days at launch across all models in Australia as well as China. Available in Space Grey, Silver and Gold colour options, the handset comes in 3 storage capacities 16GB, 32GB and 64GB, priced at $229, $329 and $429 respectively with a two-year contract form Telus, Bell, Rogers and Fido, and $719, $819 and $919 respectively without a contract in Canada. The extended shipping dates in Australia seem to confirm the severely constrained iPhone 5S supplies as noted earlier. To get one however, you’ll need to either immediately reserve one online when Apple’s online store in Canada starts offering it at 12:01 am PDT tomorrow or go to your carrier’s retail stores or Apple Authorized Resellers as early in the morning as possible. 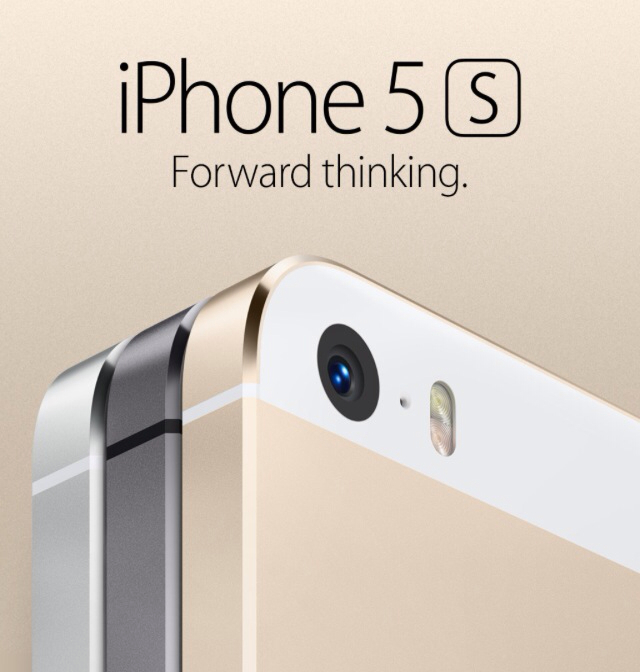 Apple Retail Stores in Canada will start selling unlocked iPhone 5S units tomorrow starting at 8AM.